I just can’t pass up a novel about art and artists. Especially if the cover art features a broken paintbrush which has left a streak red paint (cadmium red medium?) across the cover, hinting at some kind of danger or menace. How intriguing. 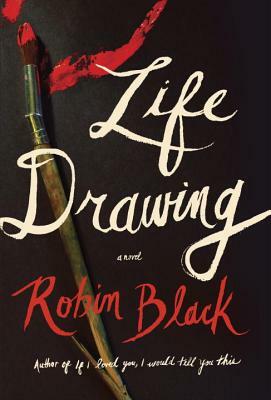 Life Drawing by Robin Black (Random House US, July 15, 2014) is an astutely psychological novel about a troubled marriage between an artist and a writer. Seeking to escape the city, Gus and Owen buy a country home where she can turn the back porch into an art studio and he can use the stone barn for a writer’s retreat. Sounds idyllic, romantic even? Hardly. From the very first line you know the husband will be dead by January: “In the days leading up to my husband Owen’s death, he visited Alison’s house every afternoon.” Gus is narrating, and what a multi-layered voice she has: remorseful, restless, thoughtful, haunted and sad. She quickly lures you into the mystery of her misery. And what a complicated landscape she’s in. Even before the new neighbor Alison moves in, Gus and Owen are having a rough go. Gus had an affair a couple of years ago, and they’re still sorting things out. As Gus says, the betrayal was “a lingering presence in our lives, a taunting little goblin in the shadows, daring us to call him out.” Her husband suffers from writer’s block, and Gus believes that she is to blame for killing his creativity. In contrast, Gus’s imagination is sparked by old newspapers she finds in the farmhouse and she is both enthralled and challenged by her work on a new series of paintings. Owen is irritated and Gus feels guilty. But still she escapes to her studio and paints. Chances are that you will soon be convinced, like I am, that Gus is utterly real. Even the paintings on her walls come alive, complete with their own backstory. One in particular captivated me. There is a painting above the fireplace, Owen’s favorite, a painting Gus made in an old millinery shop in Philadelphia. I’d love to know where Robin Black got the inspiration for that fictional painting, maybe . . . here? 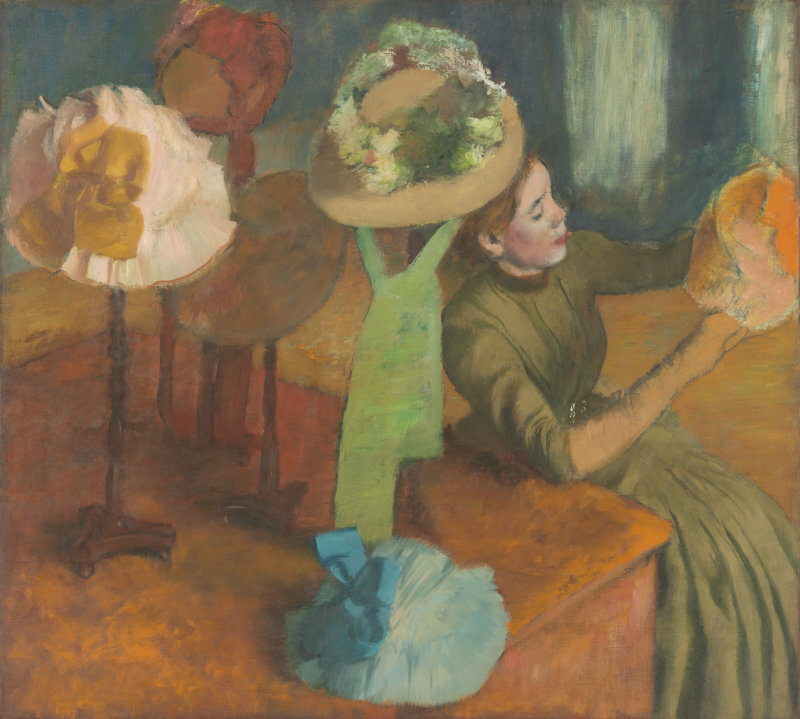 Just knowing that Gus had spent weeks sketching and painting in a millinery shop, looking past the vivid hats out to the dingy gray of a February streetscape, and somehow doing a pretty good job of it – good enough to hang the completed painting above the fireplace anyway – made me admire her as an artist. 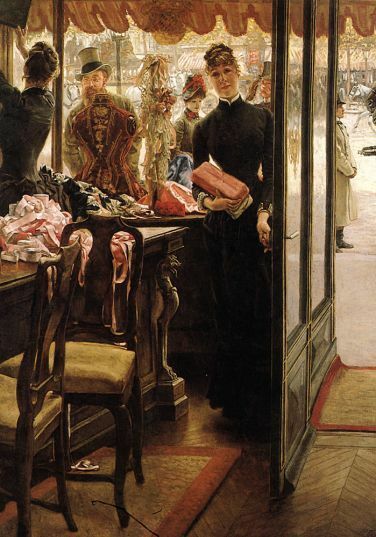 Was it the subconscious pull of art history that was drew her to the same kind of place as Tissot and Degas? Or did Gus just need a warm sheltering place to change hats after her affair was finally over? I found myself wishing that Gus could stop by my own studio some time, have coffee, and talk about art. Maybe we could take a life drawing class together at our local art league. Gus struggles with the human form; she’s not a natural portraitist. She’s just not that good with people. Such is the talent of Robin Black. 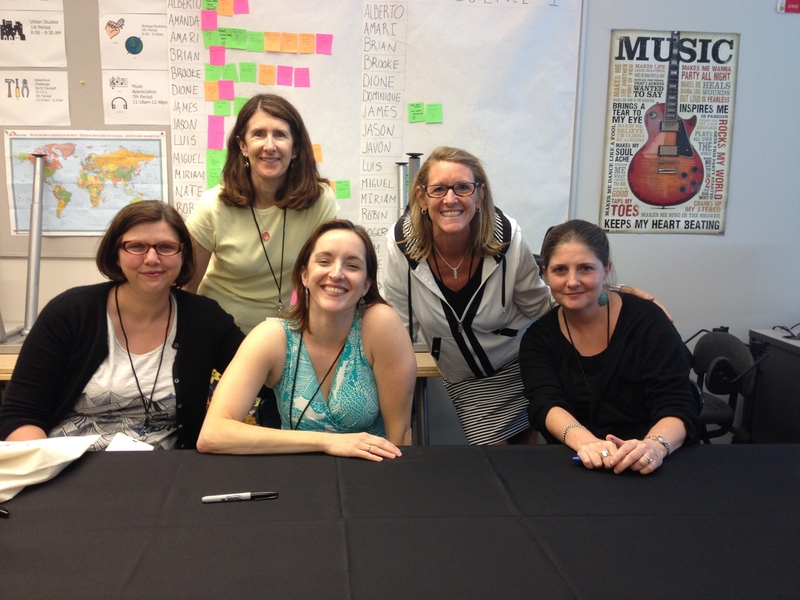 She makes her characters live and breathe and entangle you in their world. I care deeply about Gus. It’s been about a month since I finished an advanced copy of the book and I’m still wondering how she’s doing. Trust me, you won’t be able to put this book down until you learn how and why Gus’s husband died. Life Drawing is a beautiful literary book with deep personal insight and edge-of-your-seat suspense. Without a doubt, one of my favorite reads this year. –Margie White is a former bookseller, an avid reader and a painter of limited talent but unlimited enthusiasm. This entry was posted in Art and Artists and tagged Art Novels, Life Drawing, Random House, Robin Black by americangirlsartclubinparis. Bookmark the permalink.